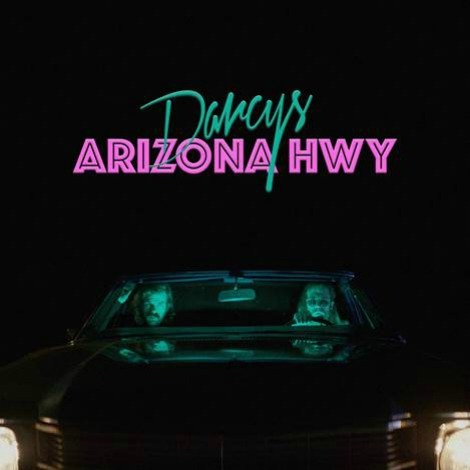 This June Darcys will take to road across North America following the release of new single “Arizona Hwy”. The single will also feature Jason Couse and Wes Marksell performing a cover of Prince’s “Kiss” on the B-Side. The single is set for release on May 26 via Arts & Crafts.